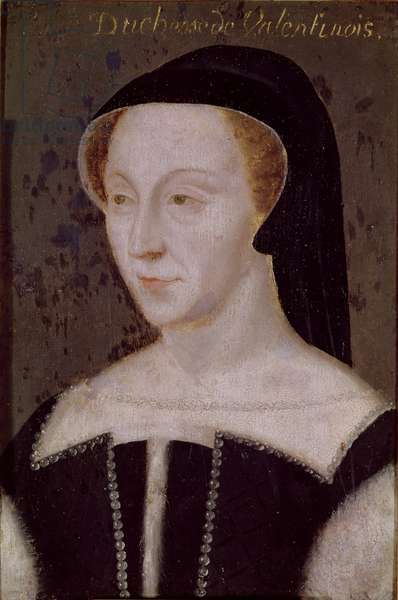 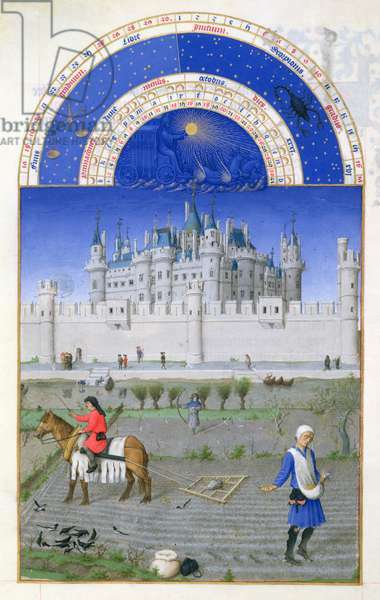 Residing in the Chateau of Chantilly, the Condé Museum is one of the finest jewels in French heritage. 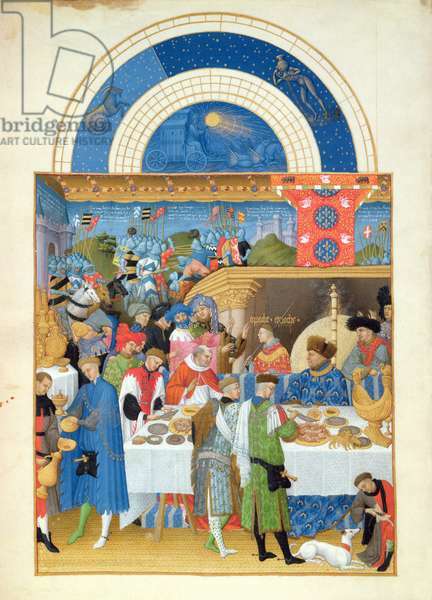 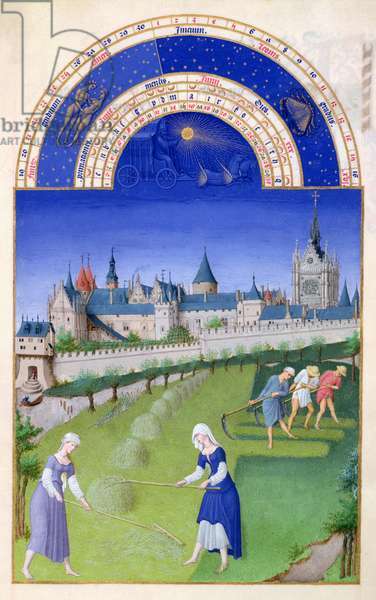 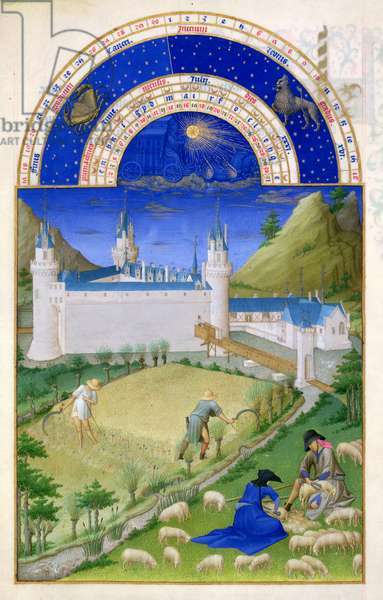 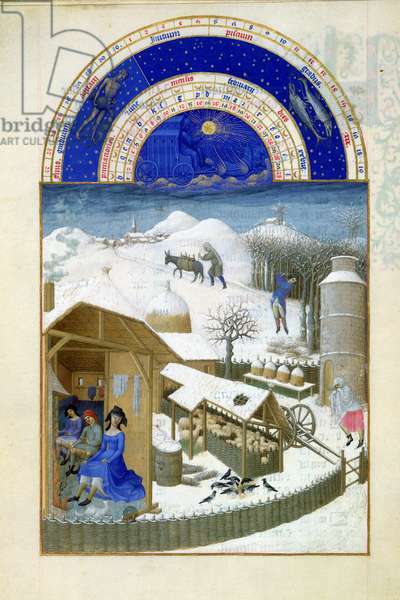 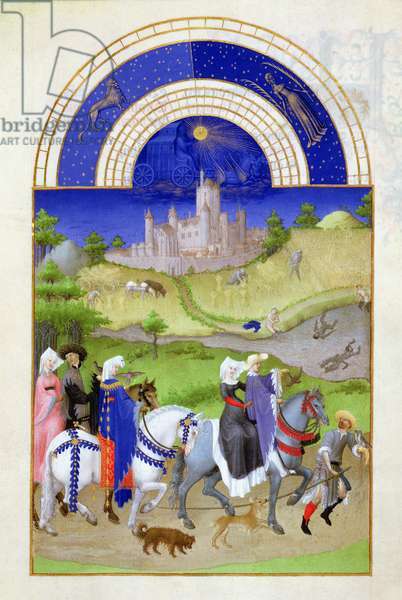 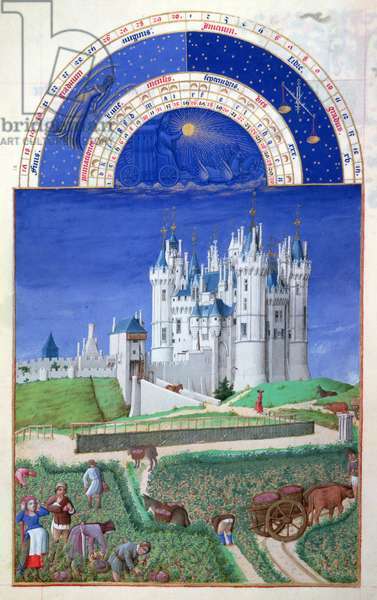 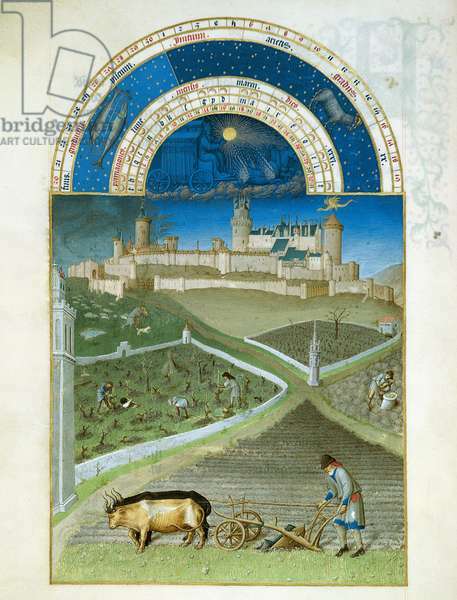 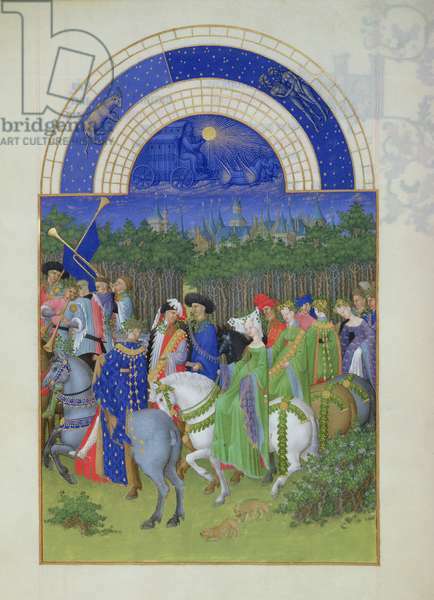 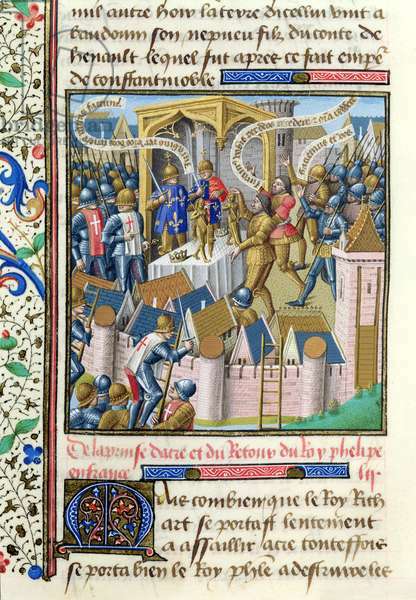 The library holds an exceptional collection of manuscripts, the most famous being Les Très Riches Heures from the Duc de Berry and drawings by Clouet and other major artists. 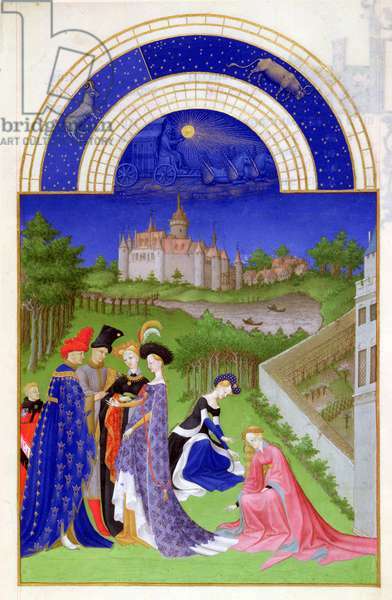 The Duke d’Aumale, the last owner of the Chateau, collected masterpieces, from Italian Renaissance paintings through to the 19th century.